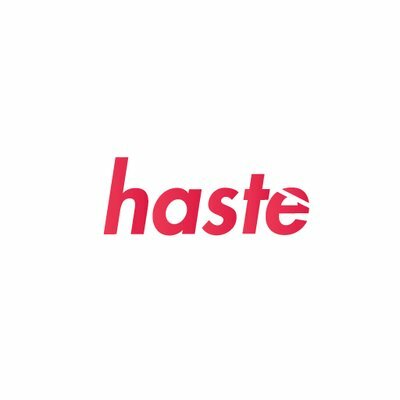 Haste is the foremost monitor software, that notifies users via channels in Slack. This app can be downloaded on a computer or a phone, so you'll be notified in any case. It monitors more than 100 Shopify and non-shopify websites, Nike, Supreme, Adidas stores and more. Also, Haste has a very friendly amiable community that is ready to help you and answer any questions.